By Kenneth Uehara in Gifts. Updated on December 30, 2018 . The best part about holiday shopping are the bargains that are made available both online stores and physical stores. If you know where to look, you can find gems for under $5. We’ve done the legwork and found 40 of these under-$5 things you can purchase during this festive season. However, do make sure to go through the reviews to see what past buyers have to say about certain purchases. Also note that the same item may have different prices according to different attributes (color, design or model). And lastly, the prices will change according to the store’s discretion, so the prices you see here may change in the near future. 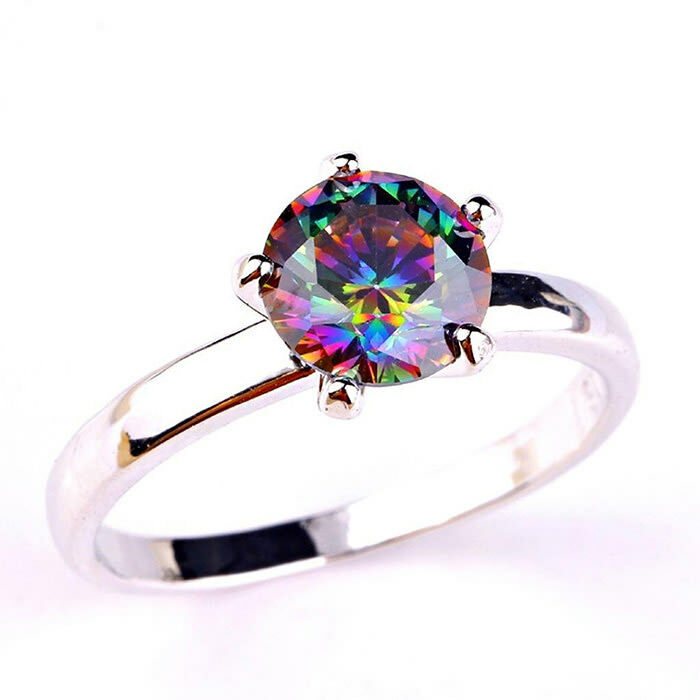 A great gift for your special someone, this piece of jewelry has 8x8mm round cut excellent quality lab-created Topaz gemstone and a highly polished Sterling silver ring. An ideal gift for an iPhone owner with taste, this is a stylish gold trim leather hard case for iPhone 5 and 5S. 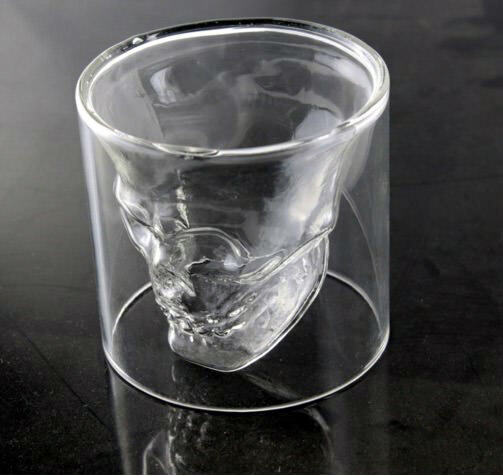 A hand-painted and polished human skull glass bowl that can hold 10 ounces of beverage. You can use it as a drink glass, party bowl, Halloween treat bowl or simply a keys bowl. 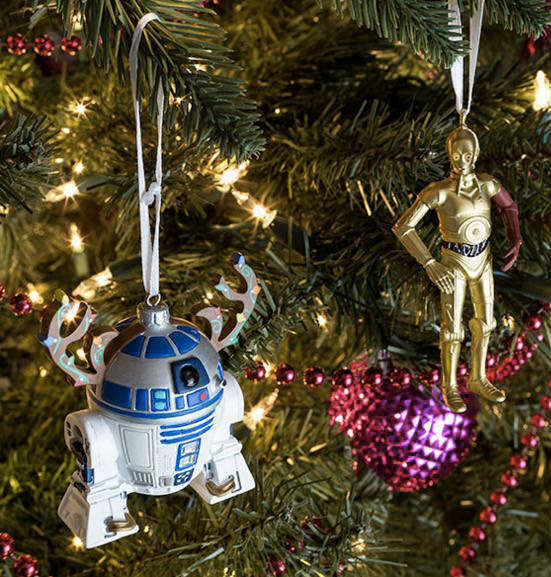 For the Star Wars fans, here is a Han Solo Christmas tree ornament so you can easily add the spirit of Star Wars with the spirit of x-mass. On a gloomy day if you want your spirits to buoy, pick a card from this deck of wisdom – a collection of motivational quotes from different cultures and generations. 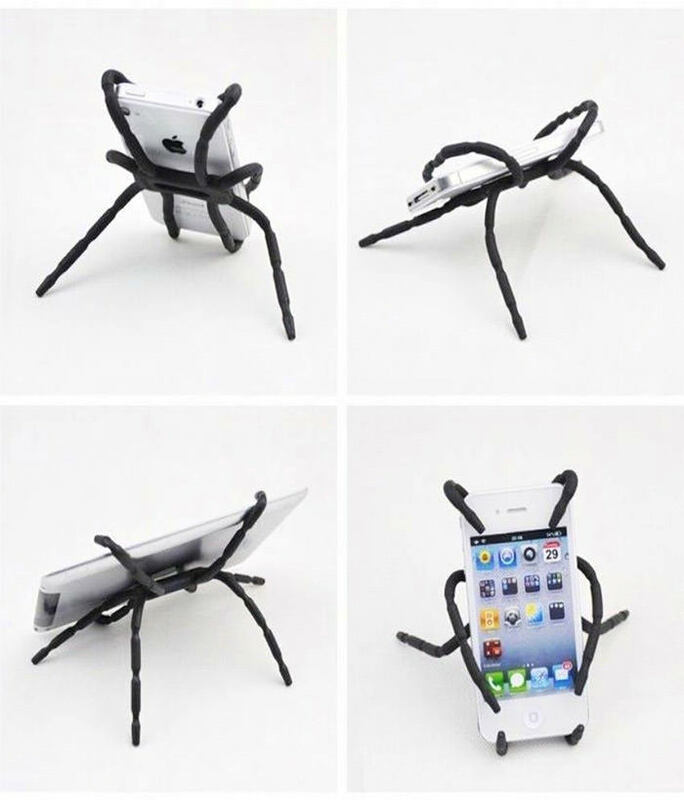 This portable and flexible spider grip holder made with alloy metal and soft rubber can be a useful gift for anyone owning a smartphone or tablet. 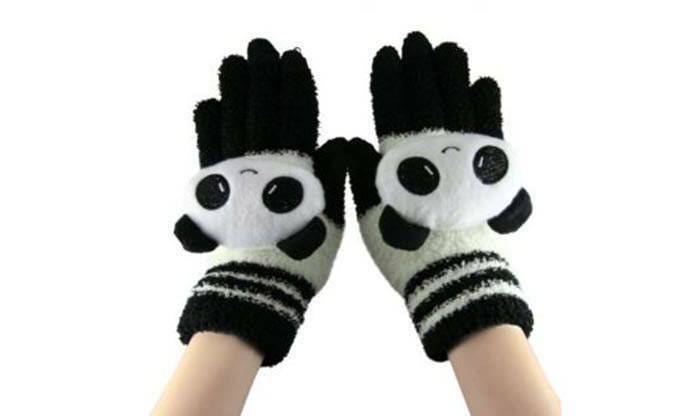 Do you often find yourself annoyed for not being able to use your smartphone while wearing gloves in cold weather? Well, these touchscreen-friendly gloves is just the thing you need. 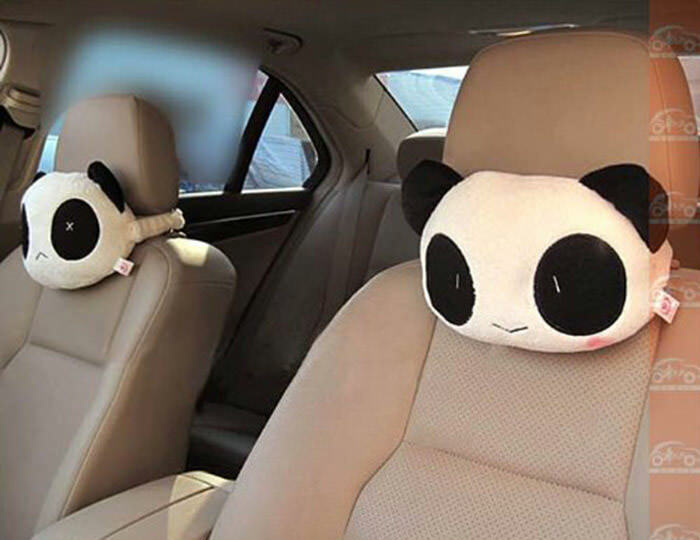 These soft and comfortable car neck pillows will make your long drives a breeze. Specially recommend for family cars. This small plush Master Rabbit tissue box can be a lovely gift for someone who loves cute cushy things. You an use it as a storage box once the tissue run out. 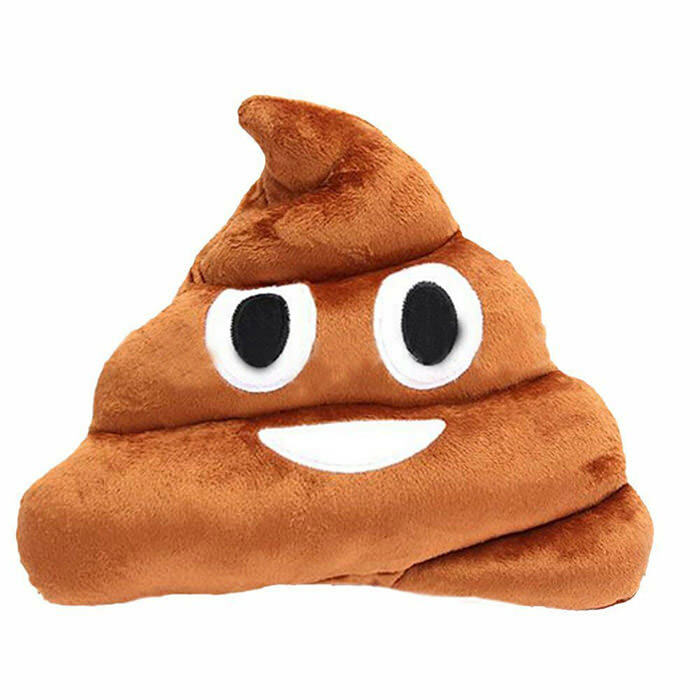 A person with some sense of humor would love this cute stuffed poop emoji cushion as a gift. The pillow is high quality, soft and comfortable. 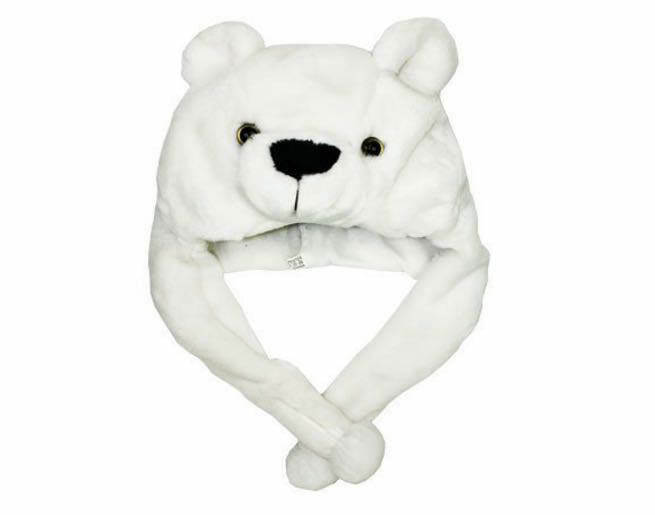 For your friend or family member who’s always cold, here is a cute polar bear hat that can be worn indoors as well as outdoors and makes the wearer look warm and snugly. 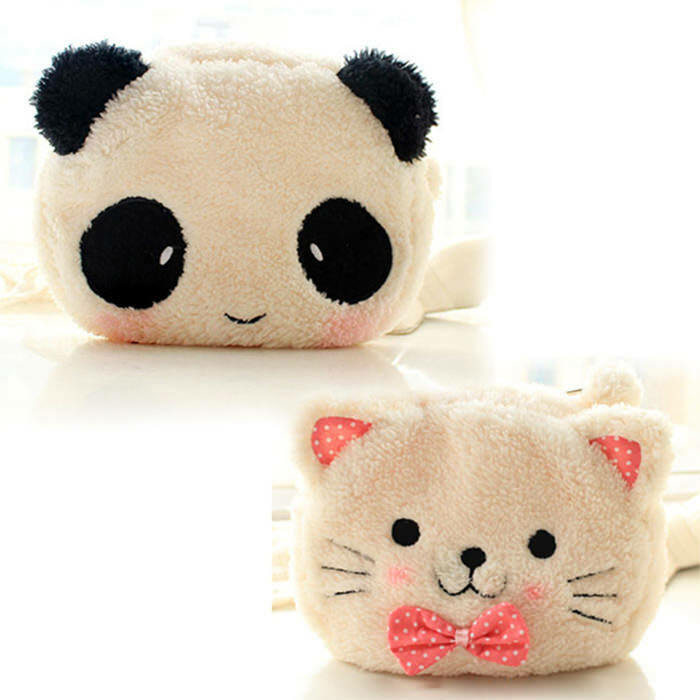 A super cute make up bag made with lovely soft plush. You can use this pouch to store your smaller items during travel or at home. Made with soft wires and polyester mesh, this is a cute item to keep dirty laundry, children’s toys or other household items for storage. 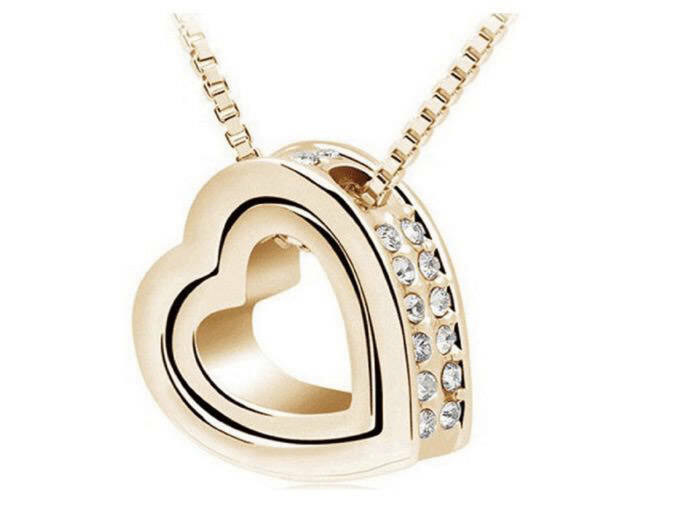 A beautiful, delicate and elegant double tilted heart gold and crystal necklace to present to your special someone as a gift. 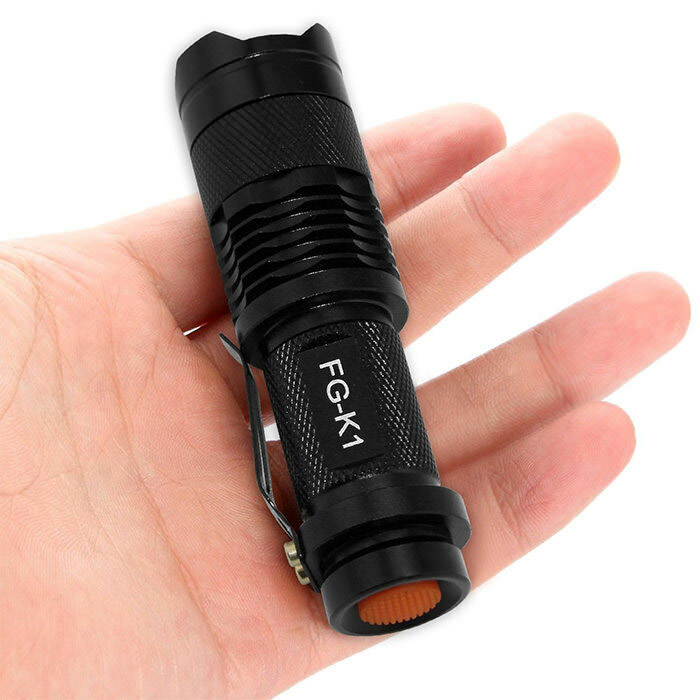 A very handy gift for anyone, this 7watt LED flashlight with water-proof design and an adjustable focus. Head of the flashlight can be pulled out to focus the beam. 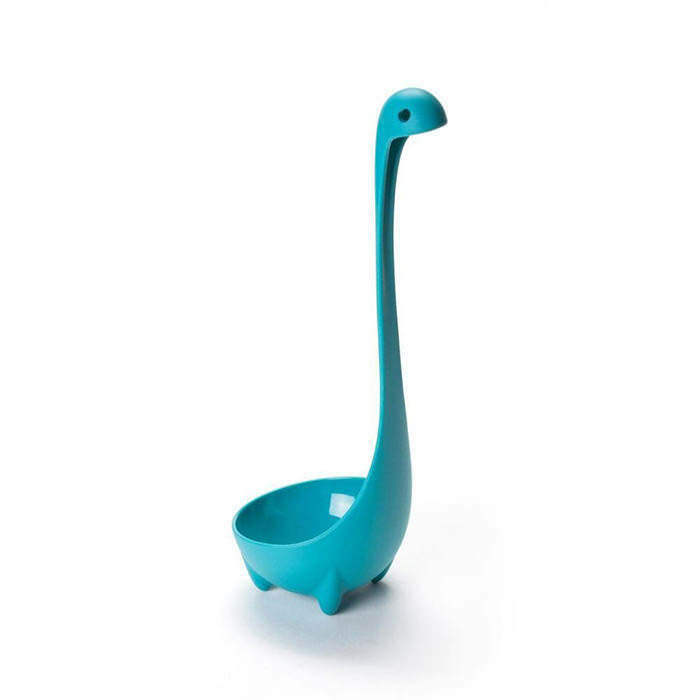 Designed after the legendary Loch Ness monster, this cute ladle can be a great cooking accessory. The ladle is 100% food safe, BPA Free and Dishwasher safe. 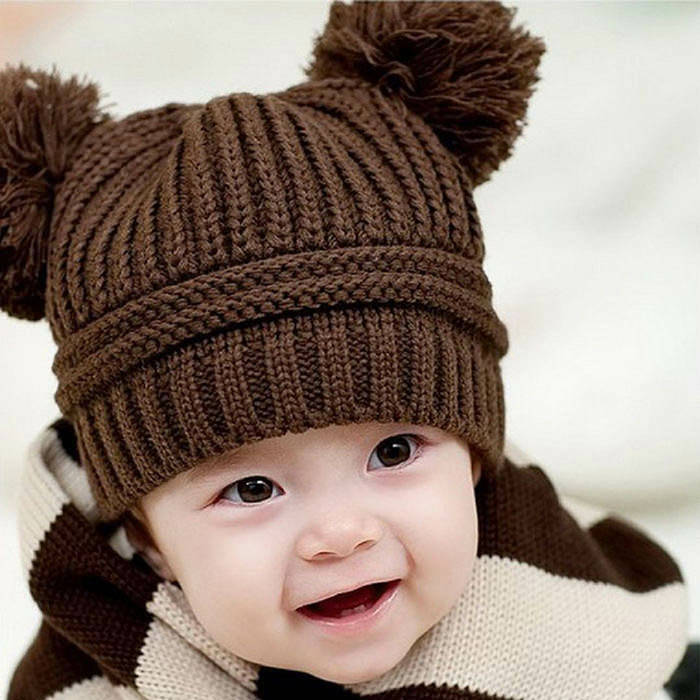 A great winter gift for the little one in your family, this is a high-quality knitted baby beanie for 6 to 18 months old children. 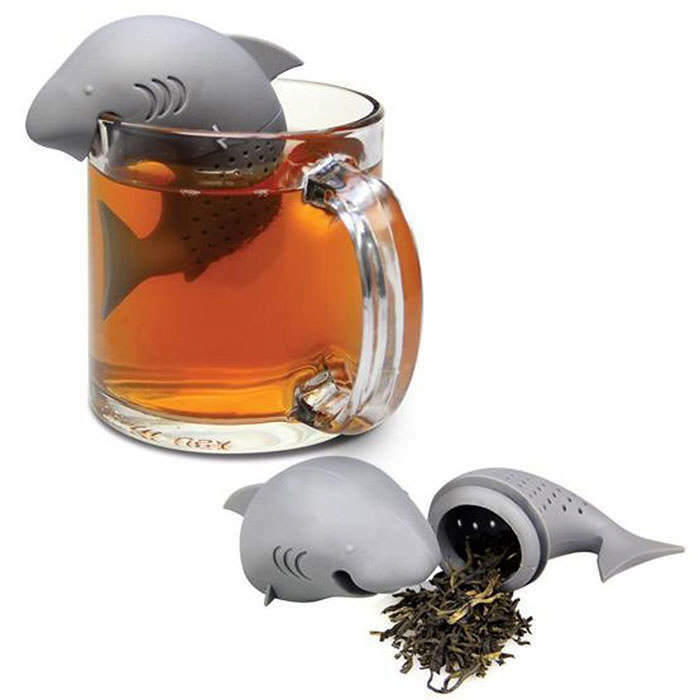 A great companion for your tea times, this shark tea infuser is made of pure, food grade, silicon rubber that can easily withstand low and high temperatures. 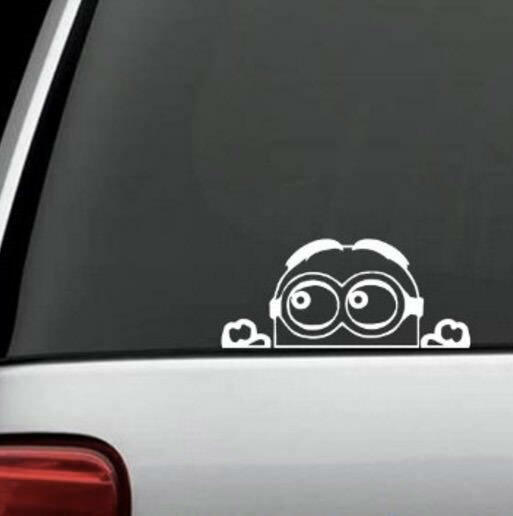 For minion fans, here is a 12 inch minion despicable me peeking decal sticker made with transparent background and high-quality material. 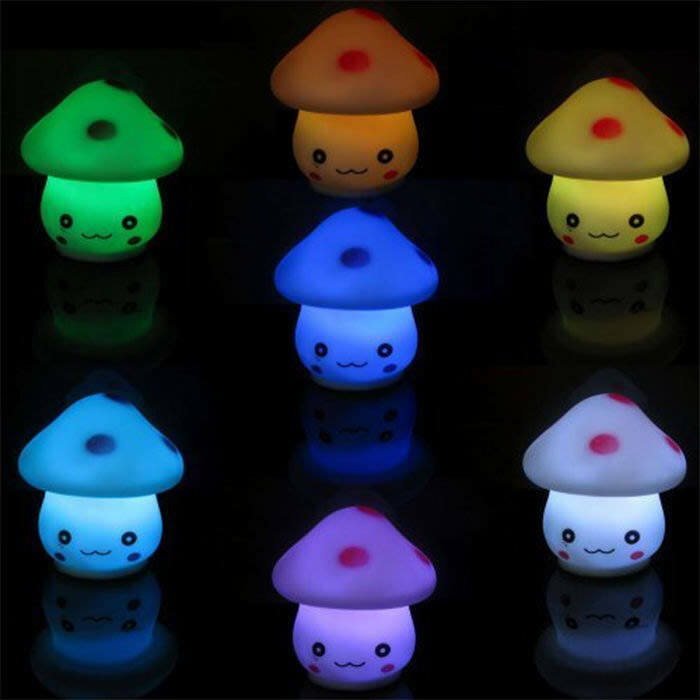 These cute LED night lamps made in the shape of cute mushrooms can be a nice Christmas gift and a cute home accessory. 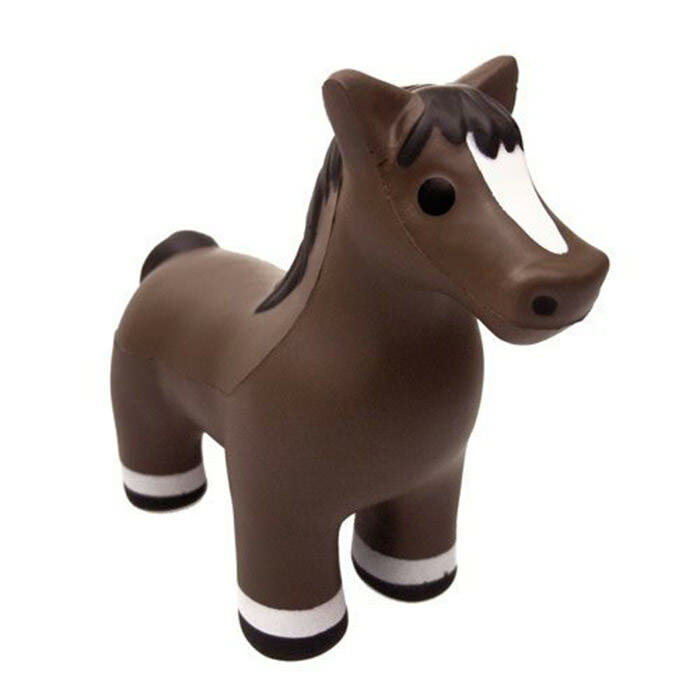 A great companion for your stressed state of mind, this stress horse toy will help you relax your nerves in panicking situations. 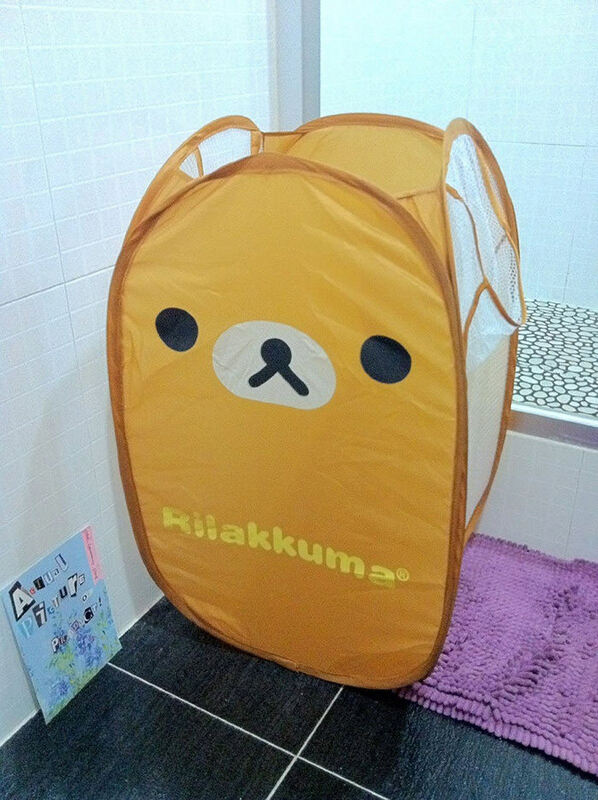 Useful accessory for home and office. 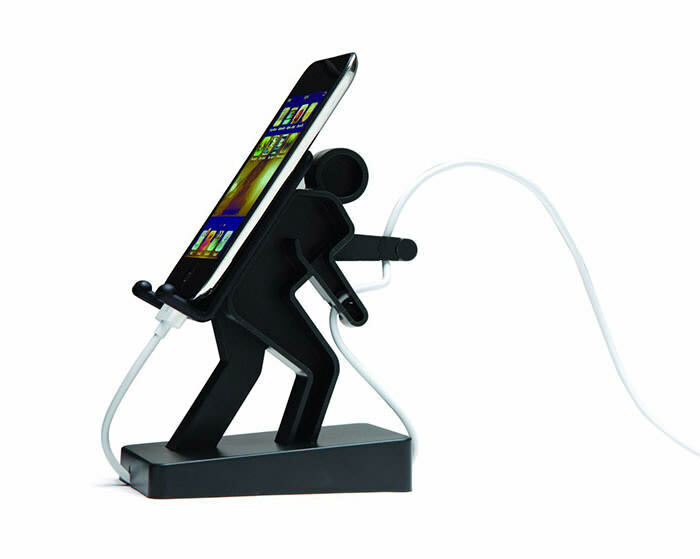 This a multi-purpose smartphone stand to set your phone in the most convenient spot possible. 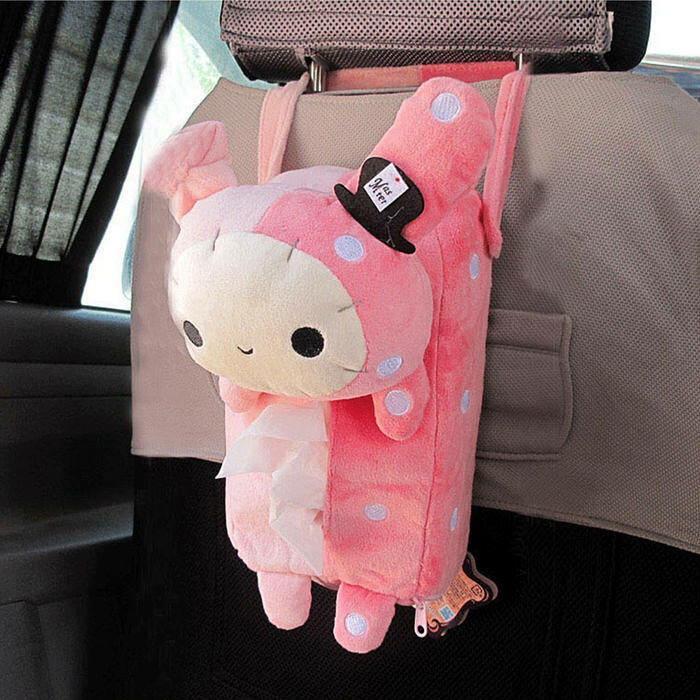 You can also use it as a car mount holder with its sticky gel suction pad. Goes with every model of smartphone. 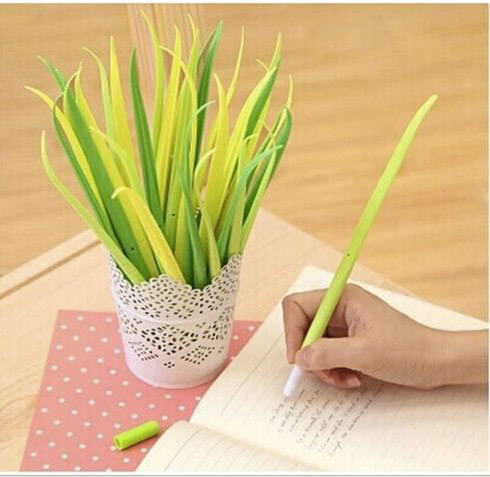 A creative yet useful accessory, these are fine ballpoint pens with shape that makes them look like grass blades. When you put them in a vase they look like a fresh green grass plant. For a clumsy-handed person this drop-protection case would be a boon. 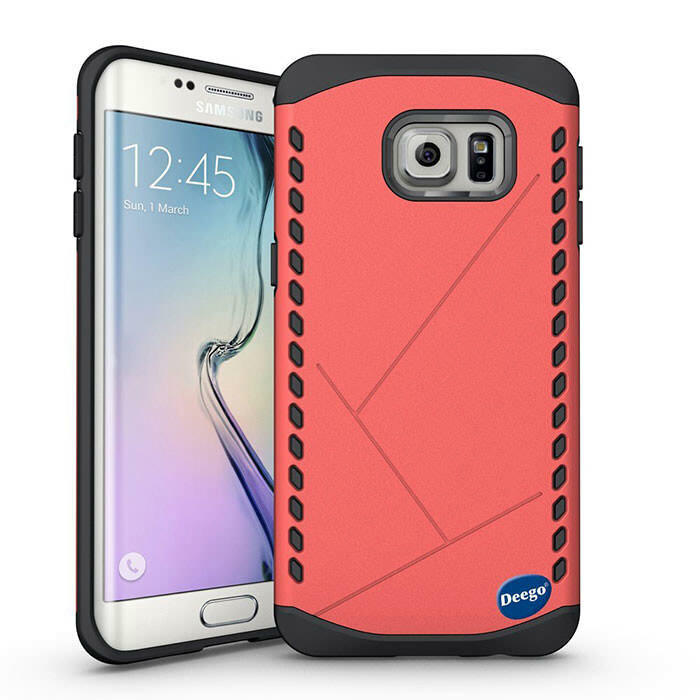 The cases come in different colors and go with Samsung S6 Edge model smartphones. 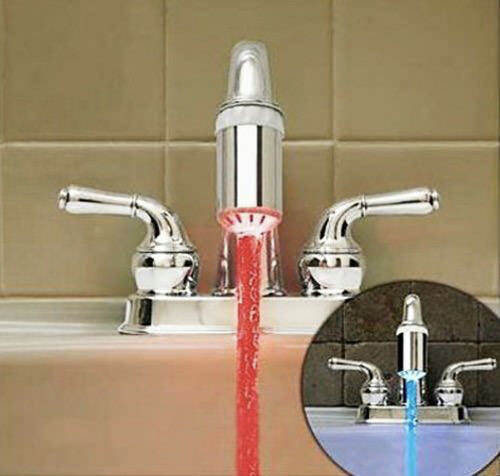 A cool faucet that changes the color of light according to the temperature of water. The spray nozzle comes in beautiful chrome finish, and a solid and firm brass body. 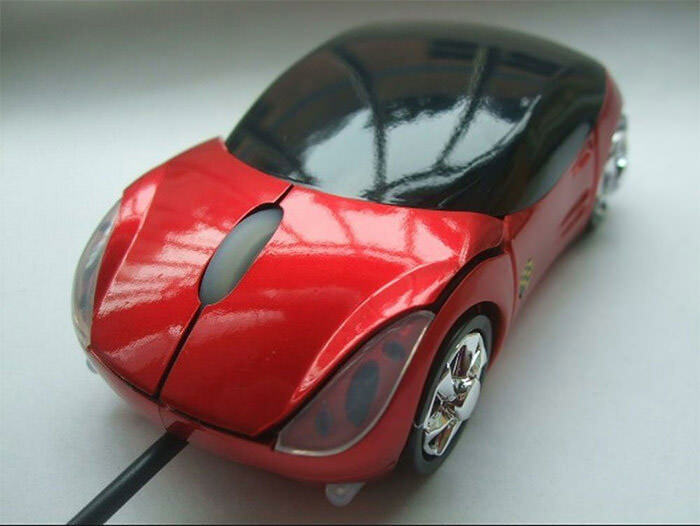 Here is a car-shaped wired optical mouse for your laptop or desktop computer. The mouse is shaped as a Ferrari sports model car. 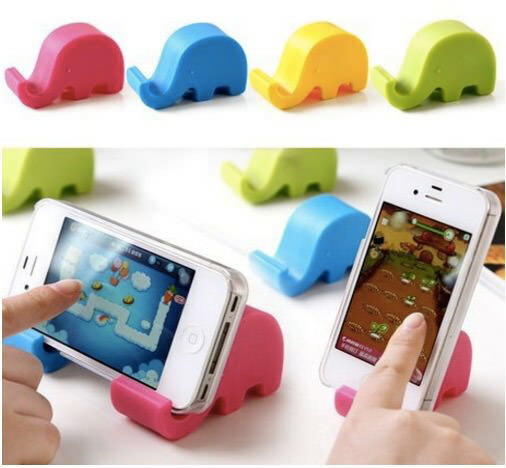 A super cute elephant-shaped phone stand with both horizontal as well as vertical viewing. The stand has an ergonomic design that gives a comfortable viewing. A cute decal made out of high quality material and original artwork.The matte vinyl gives the decal a “painted” on look. 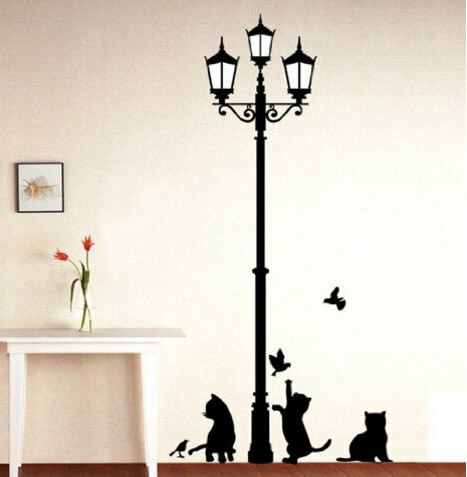 A cute cat with lamp post wall sticker can make your children’s room look lively. The materials used in it are non-toxic and environment-friendly. 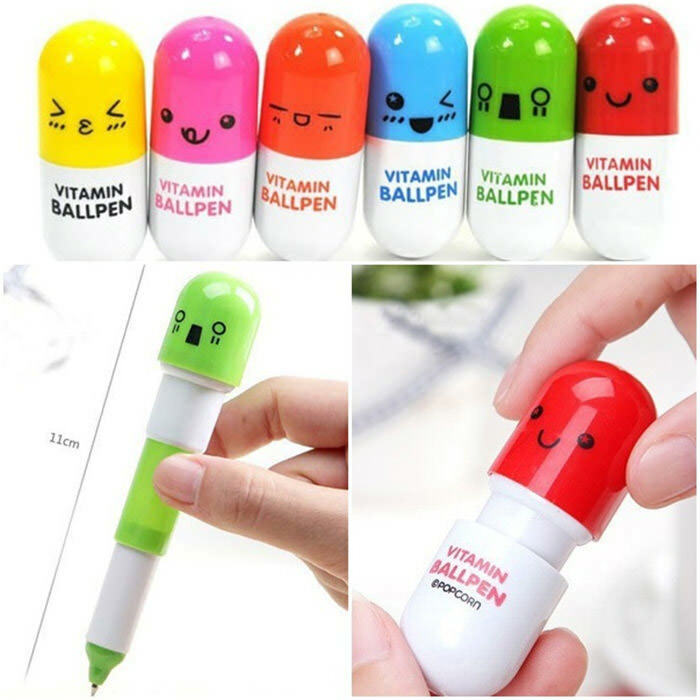 Cute ball pens with funny expressions and pill-shaped design. These are small and retractable so you can easily carry them along wherever you go. 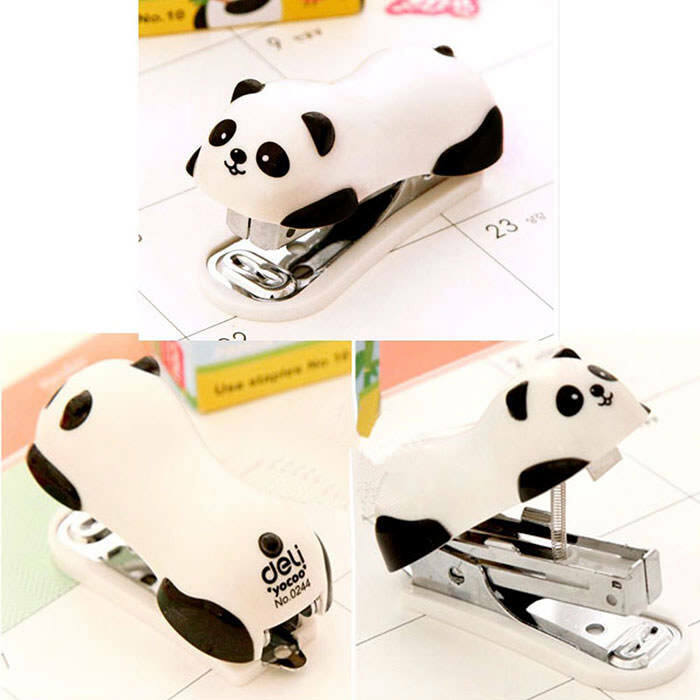 Staplers are a must-have in any office and even in homes, but instead of boring one-color designs, here is a cute panda-shaped stapler that holds up to 20 staples. 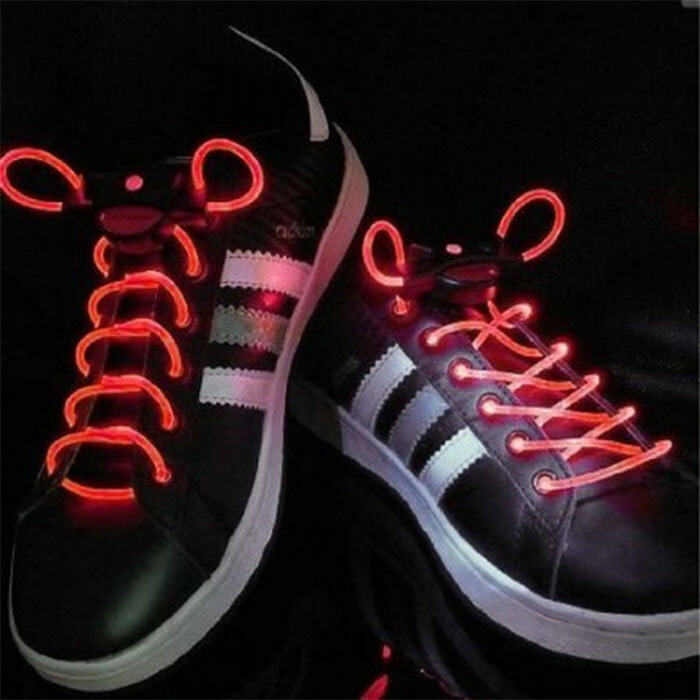 Light up your shoes for a concert, party or night event with these LED shoelaces.The laces are suitable for any kind of shoes and for people of all ages. Now here is a cool and handy accessory for adventure lovers. 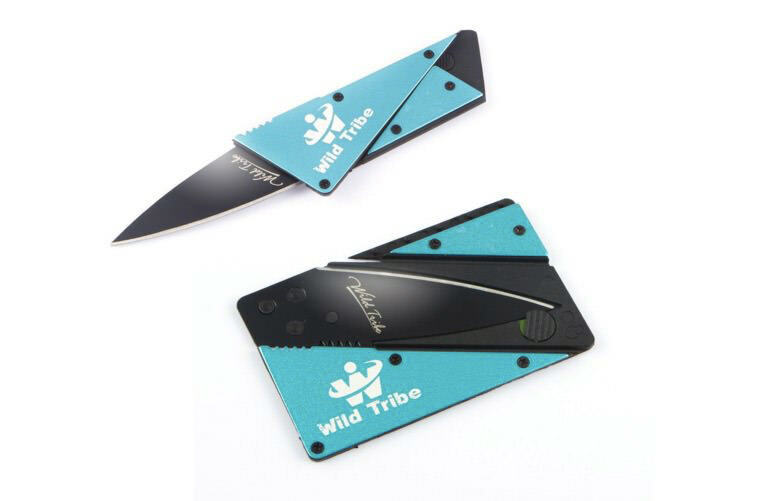 This is card that can be folded into a camping knife that can be used to cut a lot of things. 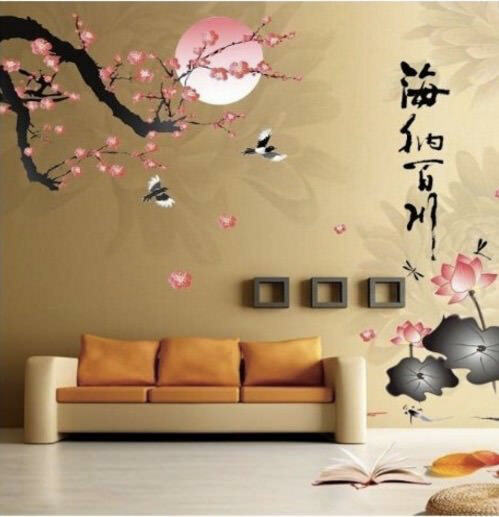 To give your room a touch of Zen, here are beautiful wall stickers made with high-quality vinyl. 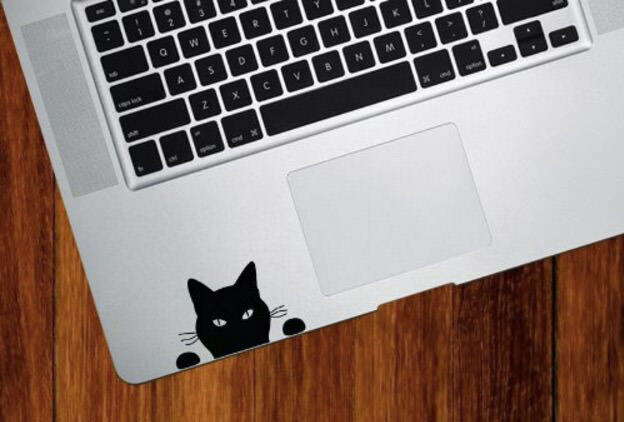 You an use different parts of the sticker separately or collectively in style of your choice. 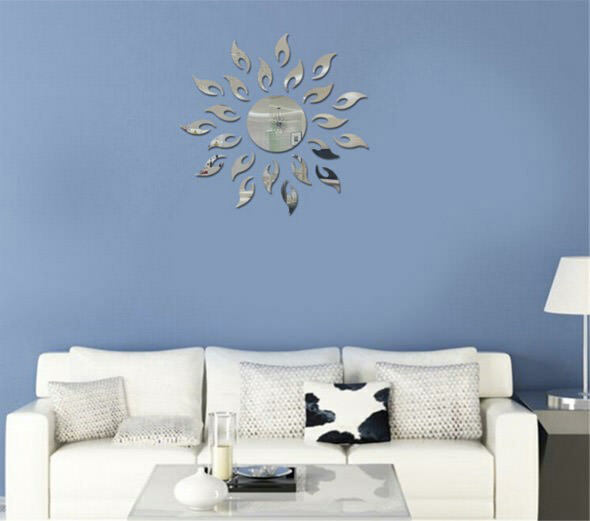 Here is a 3D mirror wall decal that can make any room lively and aesthetic. It is easy to apply on a smooth wall and reapply on another wall. 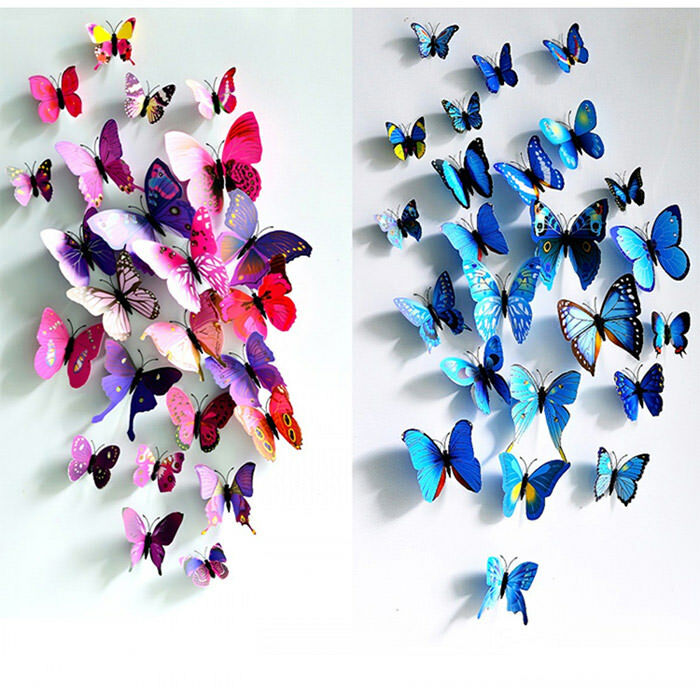 An eye-catching decor for any wall in the house, these 3D butterfly wall stickers come in a set of blue and purple and can be applied to any smooth surface.